During the past 30 years, the relationship between humans and the environment has changed more drastically than during any previous period in human history. Local sustainable exploitation of natural resources has been overridden by global interests indifferent to the detrimental impact of their activities on local environments and their inhabitants. Increasingly efficient technology has reduced the need for human labor, but improved medical treatment favors reproduction and survival, creating a growing imbalance between population density and food supply. Rapid transportation is introducing alien species to distant terrestrial and aquatic environments, where they displace critical elements in the local food chain.This succinct and profusely illustrated volume applies evolutionary and cultural theory to the interpretation of prehistoric cultural development in the western hemisphere. 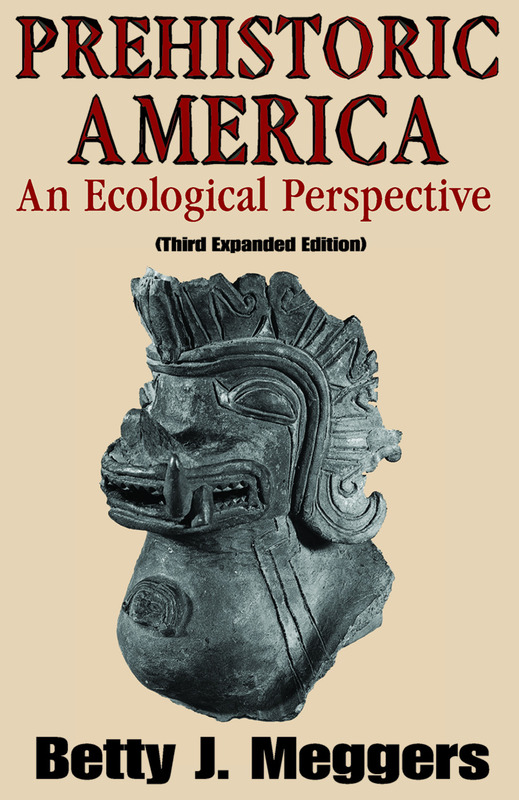 After reviewing cultural development in Mesoamerica and the central Andes, Meggers examines adaptation in North and South American regions with similar environments to evaluate the influence of adaptive constraints on cultural content.What made the human species dominant on the planet is the substitution of cultural behavior for biological behavior. Prehistoric Americans applied this ability to develop sustainable relationships with their environments. Many succeeded and others did not. Paleoclimatic reconstructions can be compared with archeological sequences and ethnographic descriptions to identify cultural behavior responsible for the difference. Comparison of the responses of Amazonians and Mayans to episodes of severe drought provides useful insights into what we are doing wrong.